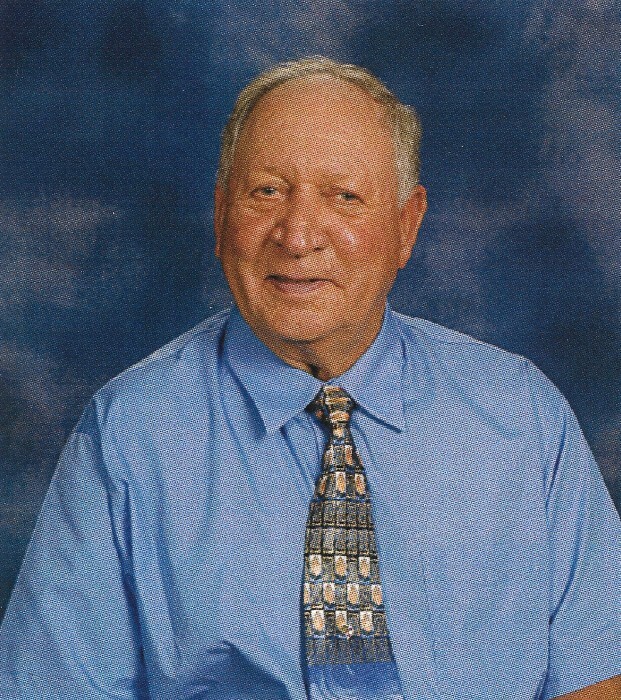 David Shuler Orey, 84 of Narrows went home to be with the Lord on Thursday, November 22, 2018 at New River Valley Medical Center in Christiansburg. A lifelong resident of Giles County, he was born on June 15th, 1934 and was the son of the late John Shuler Orey and Flossie May Patton Orey. In addition to his mother and father, he was preceded in death by his wife of 53 years, Stella Katherine Wall Orey, his three brothers, Bob, Jim, and Junior Orey; and three sisters, Hazel Perdue, Judy Buchanan, and Marie Albert. He was a faithful member at Riverview Baptist church, where he treasured his years using his spiritual gift as an Usher. He was a loving husband, father, and grandfather who enjoyed spending time with his family. He had a passion for tinkering with anything powered by a motor and enjoyed sharing his passion with his family and friends. In addition, he worked as a surface miner for 26 years and was a dedicated member of the UMWA for life. He is survived by his; four daughters, Debbie Cady of Goldbond, Shelia Banes and husband, Darrell, of Narrows, Darlene McKinney and husband, Timmy, of Staffordsville, Michelle Green and husband, David, of Narrows; one brother, D.R. Orey and wife Brenda of Dublin; three sisters, Francis Monk of Narrows, Betty Ann Harden of Ceres, Sandra White of Pulaski; one sister-in-law, Ruth Orey of Narrows; three grandchildren, Katie Cady, Garrett Green and Logan Green; several nieces and nephews. Funeral services will be conducted Sunday, November 25, 2018 at the Riverview Baptist Church in Ripplemead 2pm with Pastor Shahn Wilburn officiating with burial following in the Fairview Cemetery in Narrows. The family will receive friends Saturday evening from 6 – 8 at the Riffe – Givens Funeral Home. The family is being served by Riffe - Givens Funeral Service in Narrows, (540) 726-2442, and online at riffefuneralservice.com.